Let the voice of Naim take you inside the music… Go Deeper. Every Naim product is conceived, designed and engineered entirely in service of the sound, revealing a pure experience of music that is as close as possible to its original live source. Since 2008, Naim partnered with Bentley Motors to deliver the world’s most advanced music systems – inside the world’s most prestigious road cars. Mu-so and Mu-so Qb offer real versatility with performance. Their advanced yet simple to use connectivity includes AirPlay, Bluetooth®/aptX®, Spotify Connect®, TIDAL, UPnP™, Internet Radio, Multiroom, USB, Analogue and Digital inputs, Apple iOS and Android App for complete control. Feel a deeper intimacy with the emotion of the artist with our range of SI and XS integrated solutions. Our two box high-fidelity systems will get straight to the heart of your music, engaging even the most complex rhythms and demanding dynamics with all the grip and authority you would expect from Naim Audio. The new Uniti family consists of the reference audiophile Uniti Nova, the multi-functional CD operating Uniti Star and the compact yet powerful Uniti Atom all-in-one players and the Uniti Core industry reference music server completes the range. With each player working independently (or together), simply add speakers to unleash your music in any room of the house. Steeped in the knowledge, heritage of design and engineering excellence, our Marque Separates systems capture the difference between listening to a simple recording of sound and actually being able to experience the reality of the musical performance, as the original artist intended. 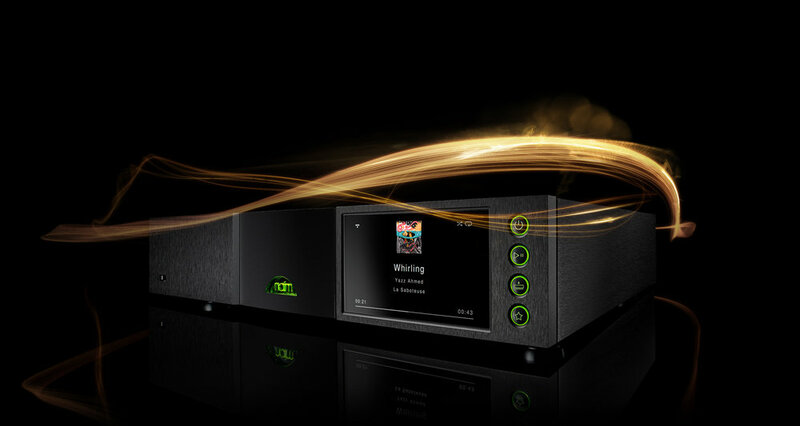 Naim's latest network players, have been engineered on the basis of a completely new streaming system. Three years in the making, this innovative, Naim-designed digital technology surpasses anything we’ve done before. 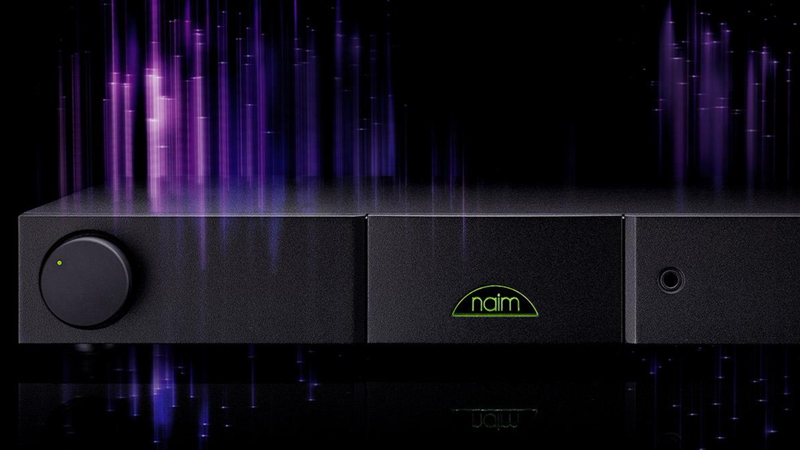 Combining state-of-the-art DSP with a rich, analogue soul, Naim's network players deliver engaging, immersive sound quality to get the very best out of your music, whilst retaining Naim's classic styling. The range includes the ND5 XS 2, NDX 2 and ND 555 – the first network player in the Naim 500 Series and the only one to match its power and audiophile-quality sound. Our bundles range from compact bookshelf-driven systems to window-rattling floor standing speaker bundles. With our carefully curated pairings of speakers and all-in-one network streamers, you can enjoy your music in just about any space you want. Already own a classic series Naim streaming device or a Muso or Muso QB? As part of the larger Naim Audio ecosystem, our Uniti series bundles also play well with each other in a multi-room setup thanks to the easy-to-use Naim app (available on iOS & Android). "Top-class sound and an extensive features list, need we say more?" 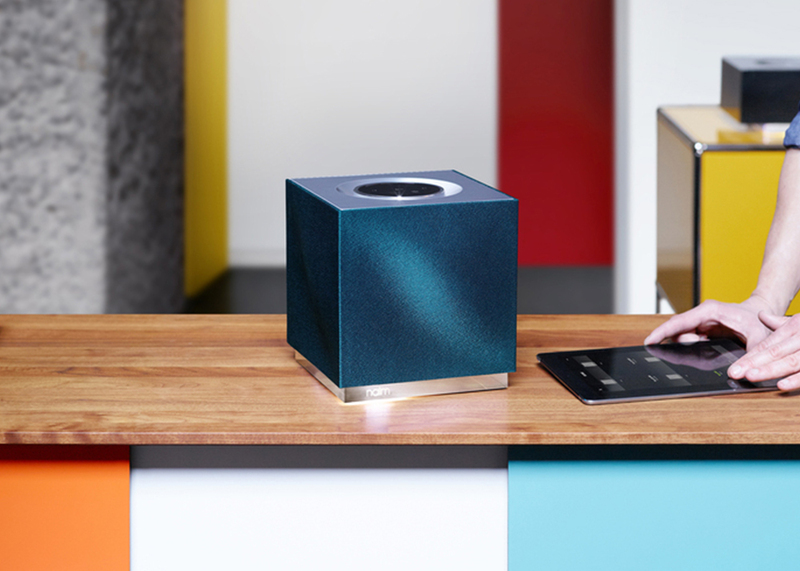 "Powerful performance and gob-smacking design make Naim's wireless speaker debut an unmitigated success." 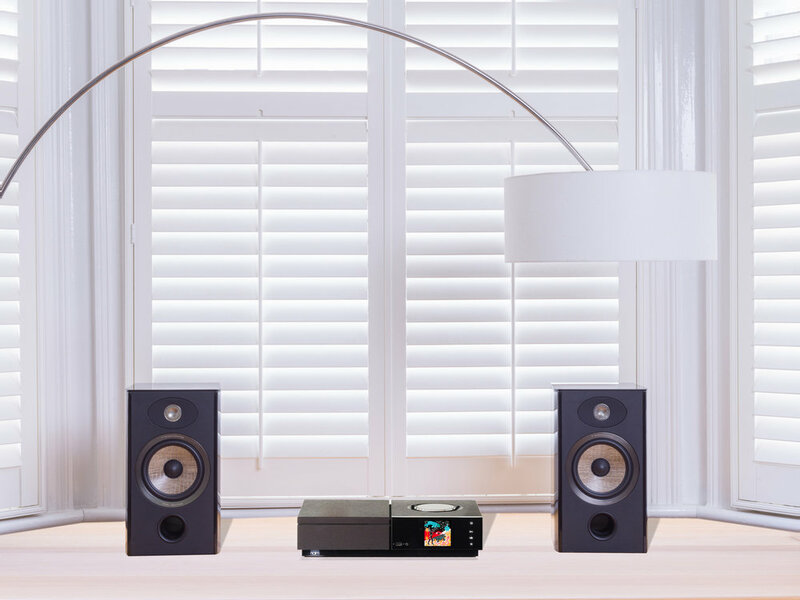 "it's versatile, the connectivity is wide-ranging and stable, and the sound is superb"
Fill your interior with the music and ambience you want, and give your movies the sound they deserve.